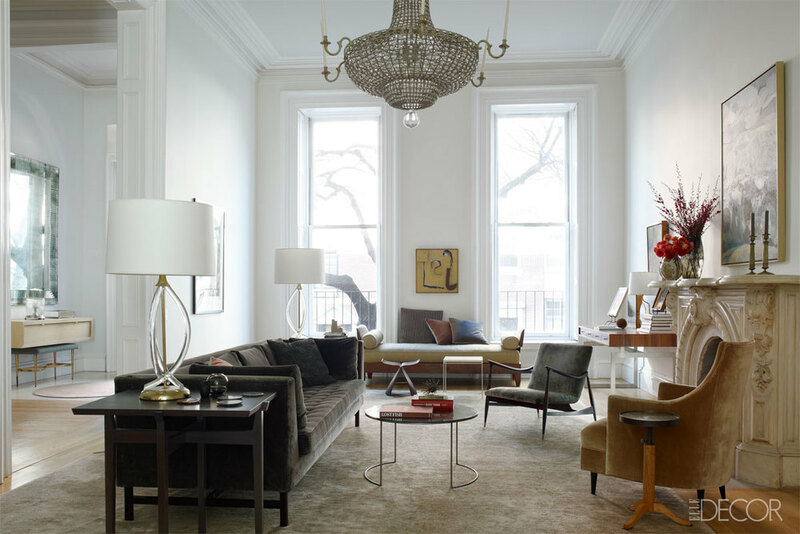 Interiors: Francesca Connolly's Brookyln Home — Sukio Design Co.
Perhaps it's my northeast upbringing, but I just love a handsome, old townhouse. While some have memories of suburban cul-de-sacs, front yards, and garages, many of us view shared walls with the same nostalgic fondness. My childhood rowhome had the tiniest rooms but the tallest ceilings with molding and trim that are now considered luxuries. The walls were solid, dampening most noise from next door. But, once outside, neighbors chitchatted with ease, thanks to the community esplanade - a series of connected front porches up and down Muhlenberg Street. 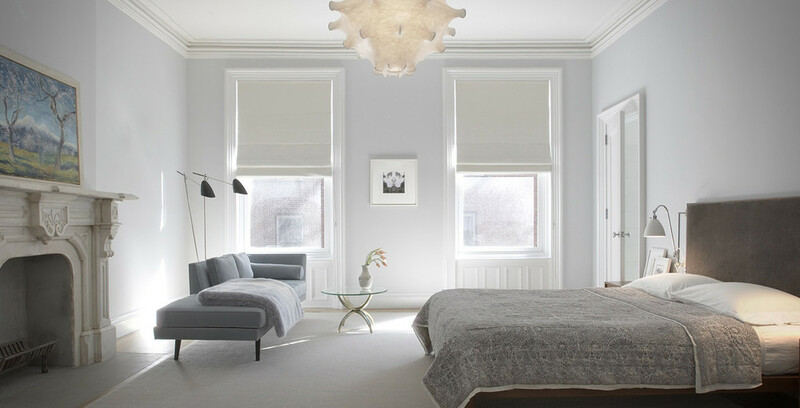 So, yes, I'm incredibly partial, but one doesn't need childhood memories to appreciate the gorgeous Brooklyn home of the Remodelista’s Francesca Connolly. 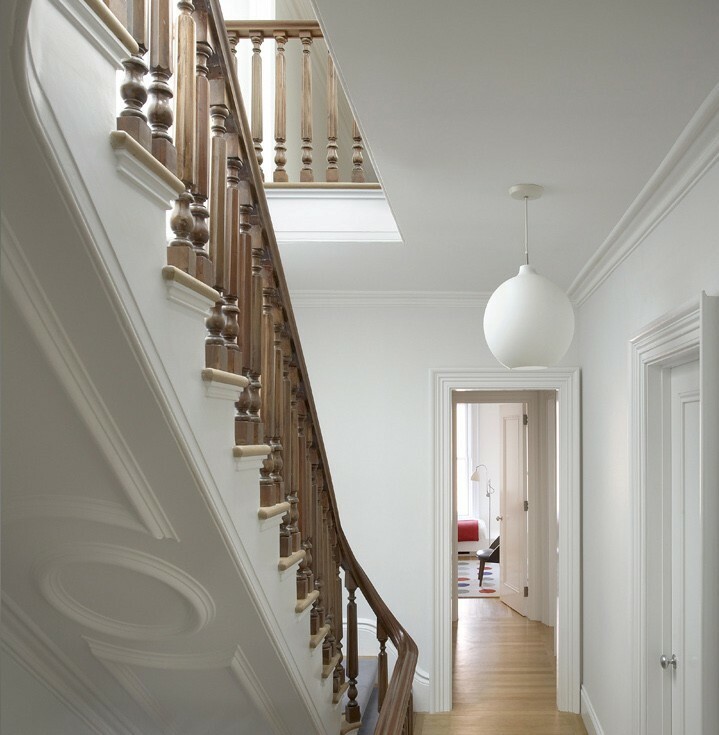 Francesa commissioned architect Steven Harris and interior designer Lucien Rees Roberts to remodel her 1890s townhouse, restoring it to the original floor plan. 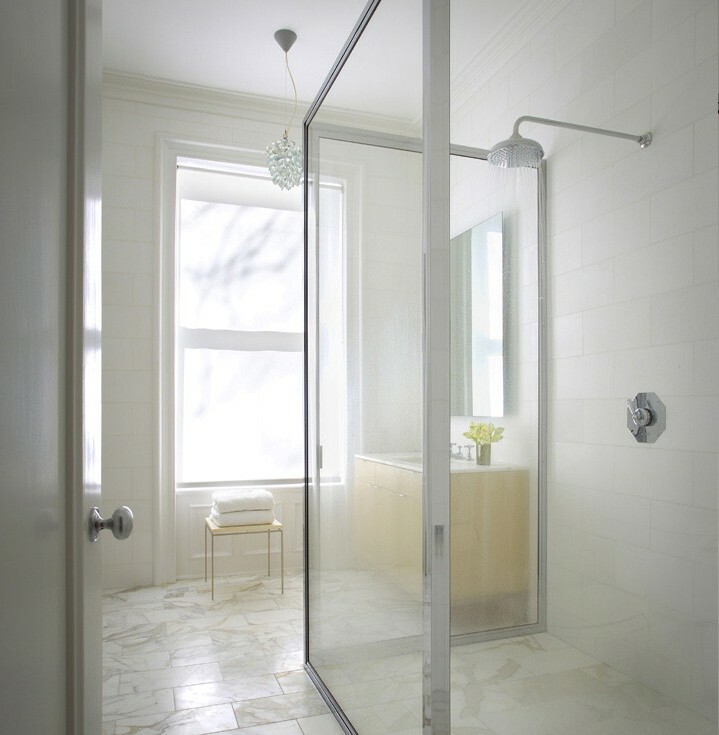 From there, the team worked together to create a minimalist home with modern furnishings and the occasional touch of glamour. Francesca aptly describes her home as the right white shirt. "Timeless, crisp, and respectful...," it fits her family and life perfectly.